Taylor Harris is a recent graduate from Marist College in Poughkeepsie, NY. There, she earned a Bachelor of Fine Arts in Fashion Design along side minors in Fashion Merchandising and Product Development. 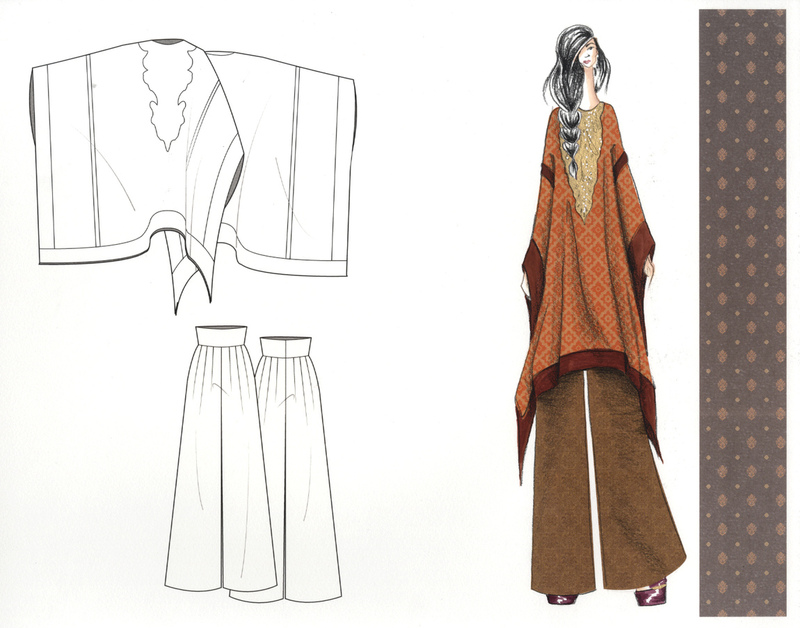 During her last year at Marist, she focused on a womenswear collection based on the Hippie Trail of the 1960's and 1970's. The collection consisted of six looks in which Taylor uniquely paired fabrics and textiles along with five of her own digital prints. 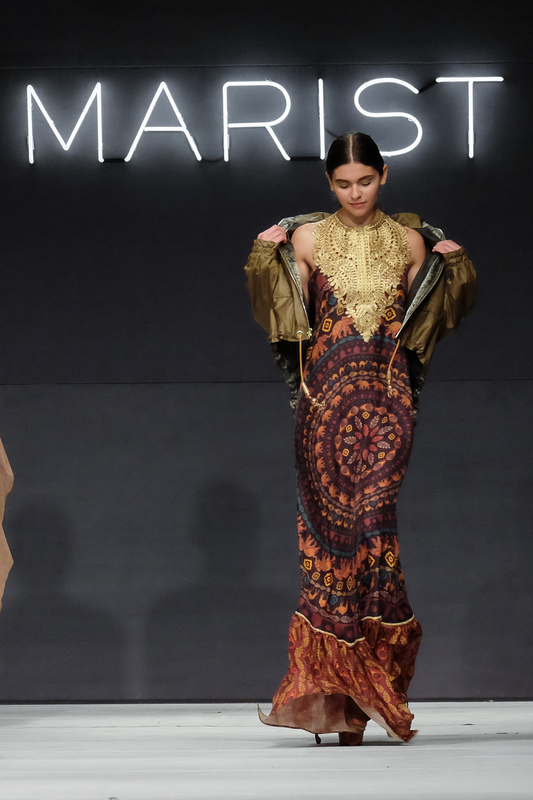 Her "Mandala Gown" that was featured in the collection was awarded "Most Outstanding Garment" at the 2016 Marist College Silver Needle Runway by a group of industry professionals. 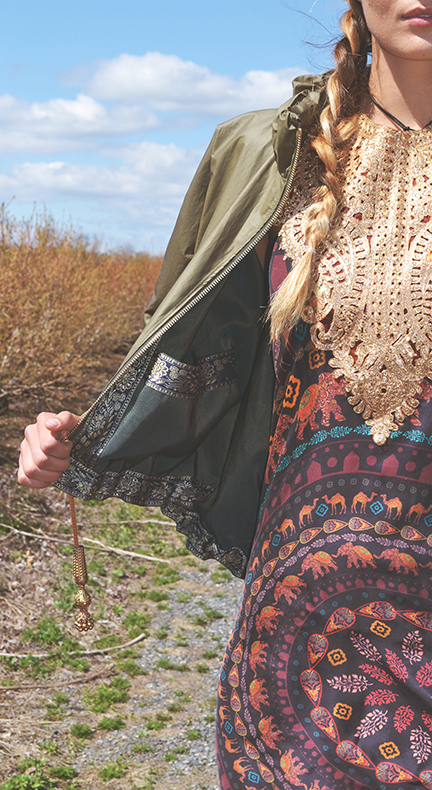 During the Summer of 2015, Taylor was a design and production assistant at Mara Hoffman, Inc. where she learned a great amount from not only the design and production teams but the first-in house pattern maker as well. Other past experiences include working backstage at NYFW 2015 for the Marist College Reprise of Son Jung Wan and the Marist College's Silver Needle Runway. 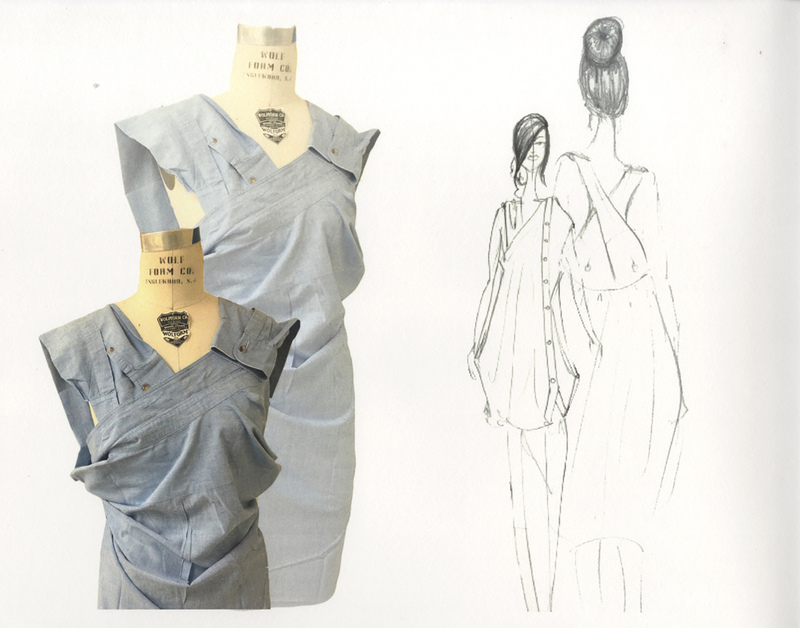 Taylor was also nominated based on strong portfolio and presenation skills by the Marist College Fashion Faculty to enter both the CFDA and CFDA+ scholarship programs. 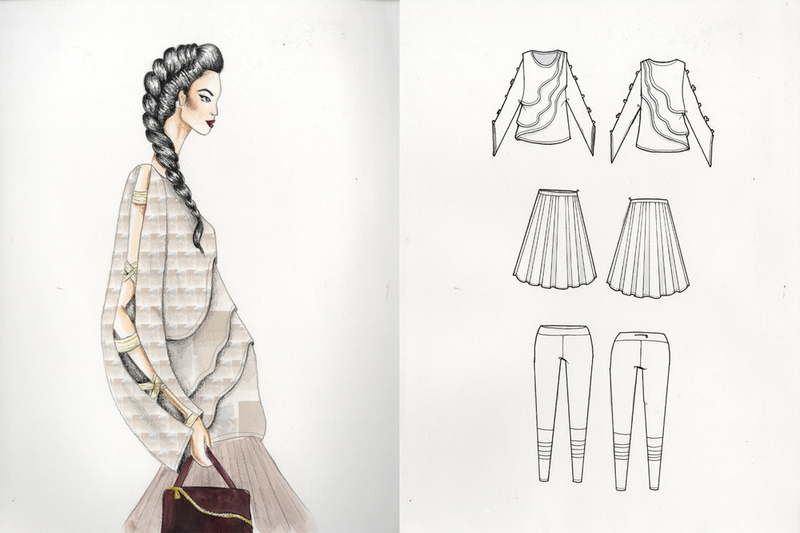 ​As a recent graduate, it is her personal goal to continue growing in the field of fashion design.